You can book a vacation package to just about anywhere in the world with United Vacations including Athens, Georgia. Athens is known across the country for its blend of quirky modern spirit and classic southern hospitality. 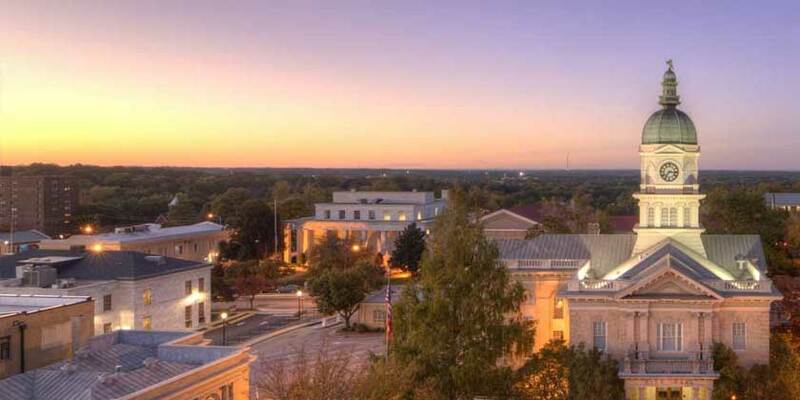 Its nickname, "the Classic City of the South," comes from its genteel spirit and antebellum architecture. As home to the University of Georgia and Southern University, the college music scene and college football are also a large part of the city’s identity. A temperate four-season climate with mild winters make this a pleasant destination from fall football through spring blooms.